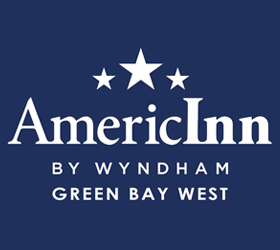 The Green Bay Booyah are currently accepting applicants for their 2019 game day internships. 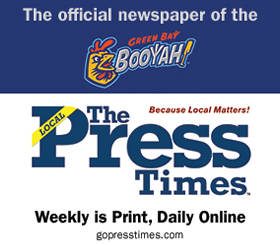 The Booyah are members of the Summer Collegiate Northwoods League and play 36 home games from mid-May – August. 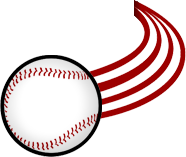 Additionally, the Booyah are a member of Big Top Baseball, which is the largest and most successful summer collegiate baseball ownership group in the nation, attracting more than 500,000 fans in 2017. BTB annually hires more than 70 interns for its Northwoods League franchises, the Green Bay Booyah, Madison Mallards, Kenosha Kingfish, and Wisconsin Rapids Rafters. Every summer the interns work directly with the management staff. Interviews have begun and will continue to do so until all positions are full. Former interns have gone on to work for the Carolina Panthers, Milwaukee Brewers, Arizona Diamondbacks, TREK Bicycles, and various minor league and summer collegiate league baseball teams. The Booyah look for 10 game day interns each summer to help fill vital roles of their organization. The game day internships require you to attend all home Booyah games, special events and four community appearances. All game day interns are expected to arrive at the ballpark at least 3 hours prior to the start of the game and work through the end of the game. Interested candidates should send a resume and cover letter to Austin Hansen at austin@booyahbaseball.com. In your cover letter, please list the top two internships you are interested in. If you have additional questions, please feel free to call the Booyah Front Office at 920.497.7225. A full listing of game day internships are below. All interested applicants should email Austin Hansen at austin@booyahbaseball.com. Please include a resume and specify which game day internships you are interested in.